I have launched a wallpaper collection..have a look. 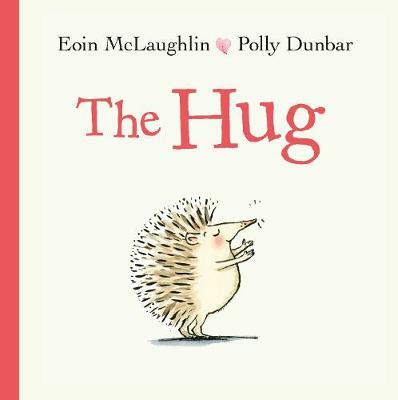 This is Eoin first picture book, it was both a lot of fun and a bit heartbreaking to illustrate. 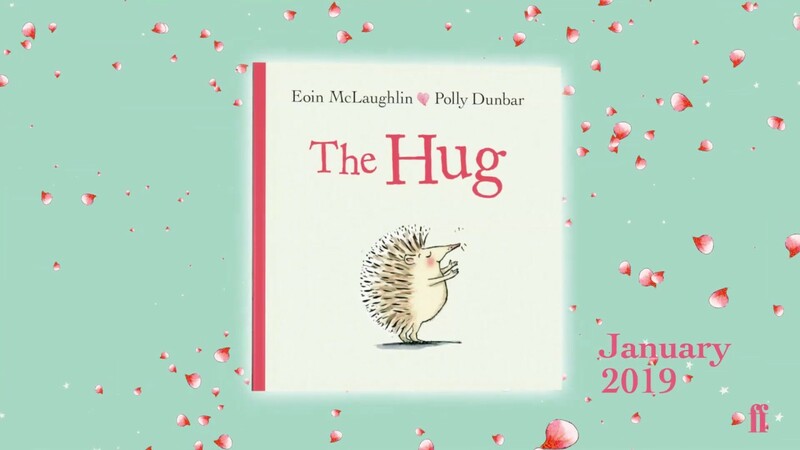 Eoin has many more books in the pipeline with different illustrators. Watch out for him! 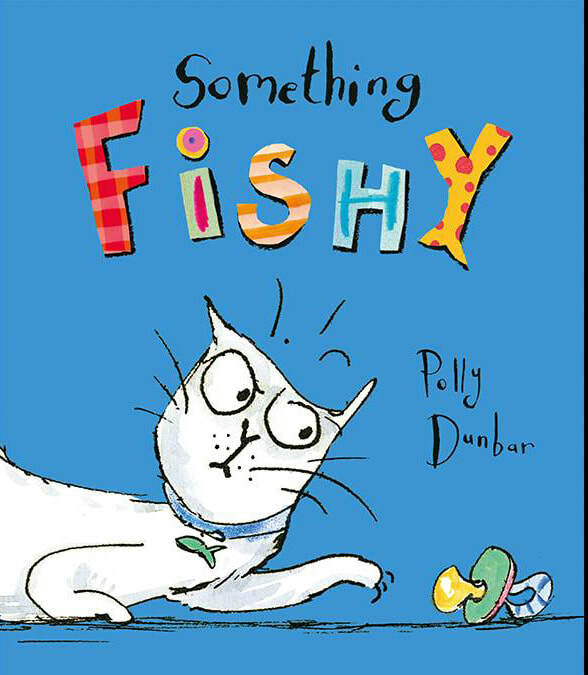 Something Fishy is out now! Here's what the punblisher, Two Hoots says about it..
Like all cats, this cat absolutely loves fish. But what do you do when your owners start acting strangely? They don’t seem to understand the importance of fish any more. They are too busy buying tiny clothes, gathering colourful toys, and redecorating in pastel colours. And one owner in particular seems to be getting a lot . 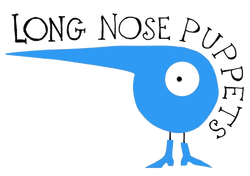 . . bigger. 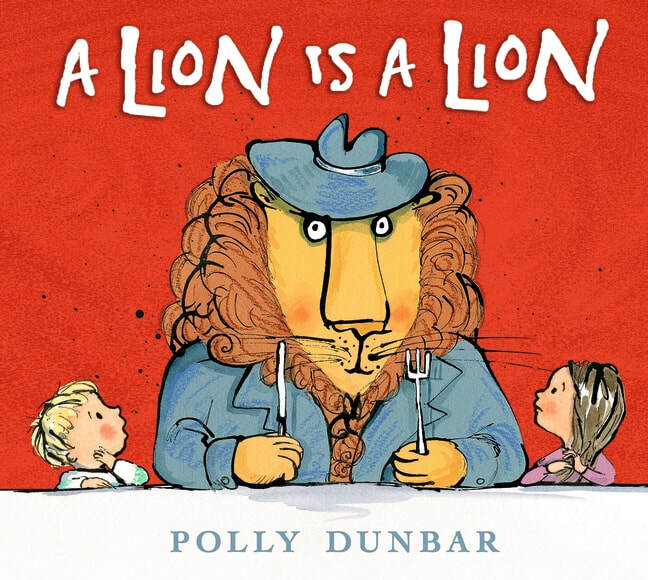 The perfect story for cat lovers everywhere – and for families with a new arrival. Picture above is our Moggy who inspired the story. Our son was born just two days after I finished the artwork and looks uncannily like the baby in the book. 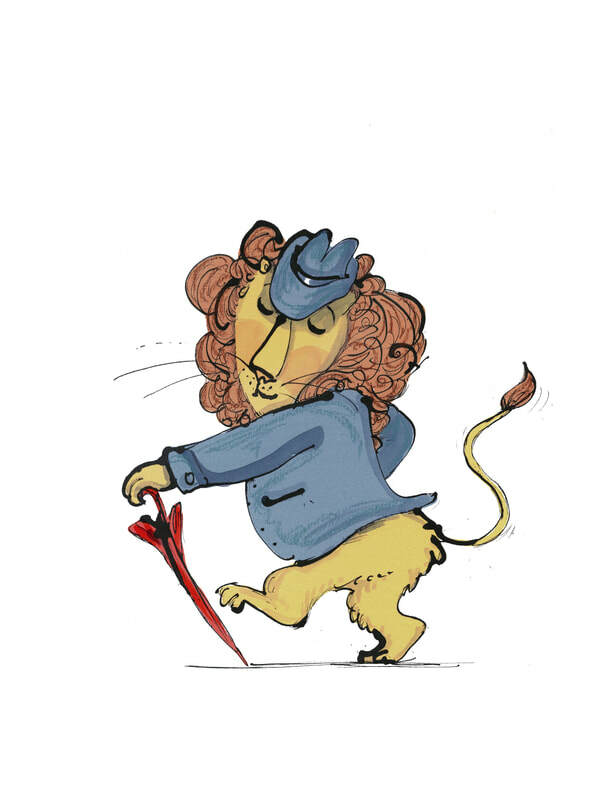 I'll be at Barnes Literary Festival in May reading A Lion is A Lion and Penguin. 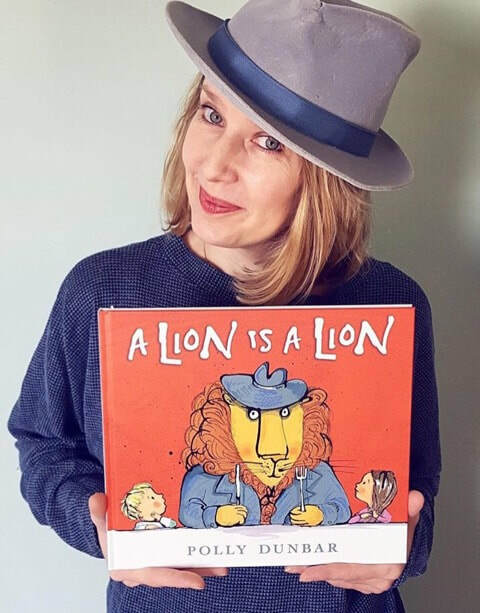 This is my first reading of Lion and Penguin hasn't been out and about in a long, should be fun- please come along! 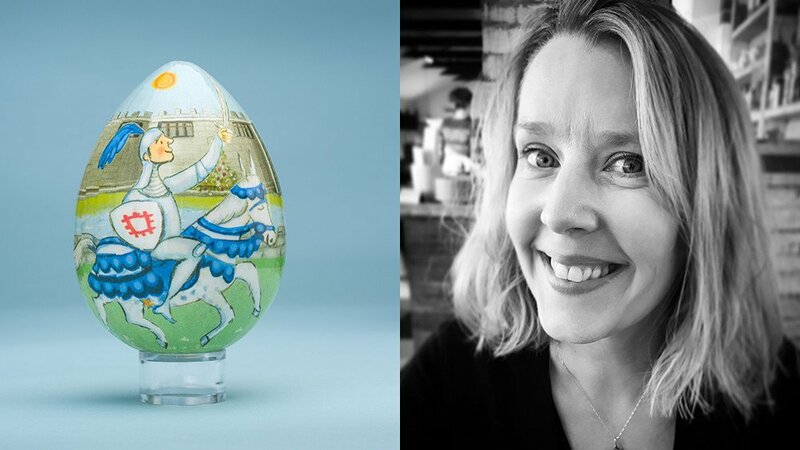 English Heritage asked me to design an egg for their fantastic EASTER EGG HUNT. I chose to draw Walmer Castle with a knight in shining armour...there's a maiden on the other side. 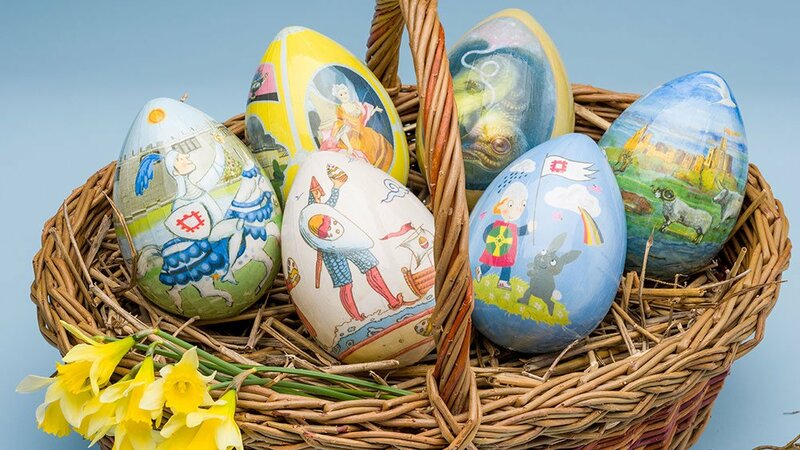 Only one of each of these eggs have been made each one designed by a children's book illustrator . This Dapper chap was part of The Book Show exhibition in Seaford. He is an addition of 10 giclee print, I still have some left for sale £40 each. Send me a message if you would like one. Penguin has been included in the Bookbug bag along with the brilliant You Choose by Pippa Goodhart and Nick Sharratt. This bag will be gifted to every three year old in Scotland. It was an honour to celebrate the work of John Birmingham and Helen Oxenbury at the Imagine Festival, they are double winners of Book Trust's life time achievement awards. John Burningham’s paintings glow like happy, hazy childhood days… They make me want to run barefoot, outside, after dark. Helen Oxenbury’s people are so alive and so fresh, I want to hold their hands and dance with them cheek to rosy cheek. 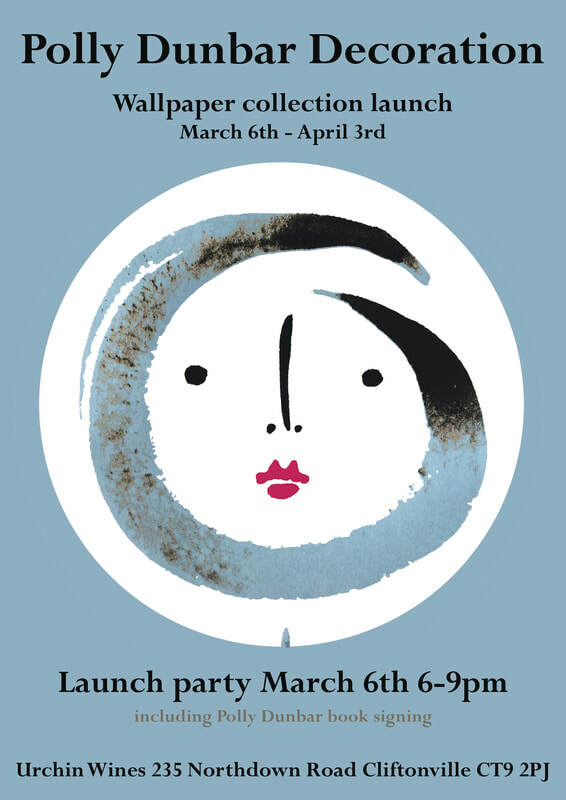 There’s a rare "otherness" to both Helen and John’s work, it’s the best kind of magic…. 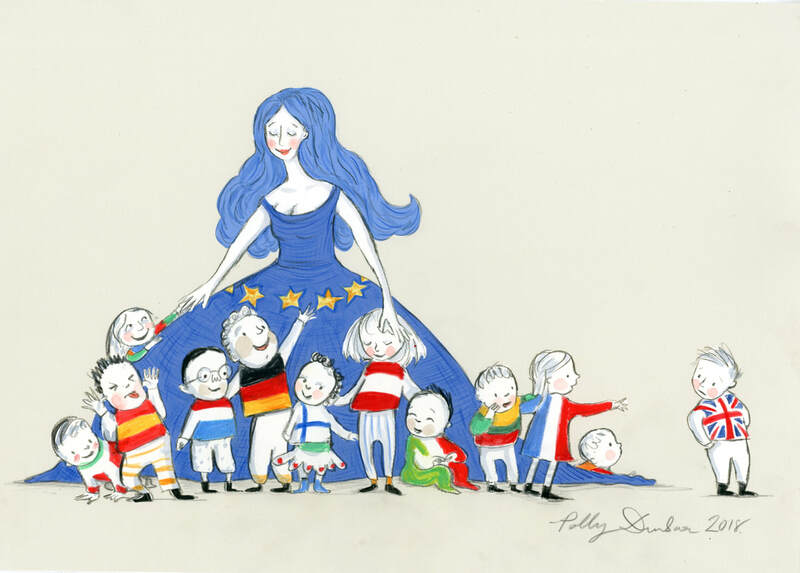 Hooray for the King and Queen of picture books! 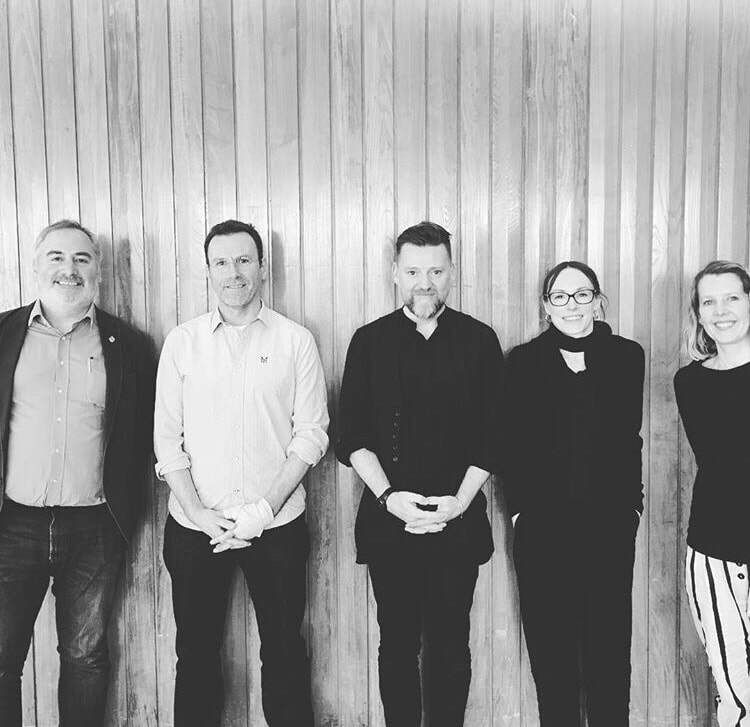 In picture above-Chris Riddell, David Melling, David Roberts, Sophie Henn and me.